Google Analytics can help focus your business on its most profitable areas, and can also help attract more customers while spending less money in the process. Here are six valuable features that Google Analytics can provide your online retail operations. With these tools, you can make your operations more cost effective, and spot new, lucrative opportunities. Understanding where your traffic comes from is one thing. But being able to see when — and where — it’s going is another. 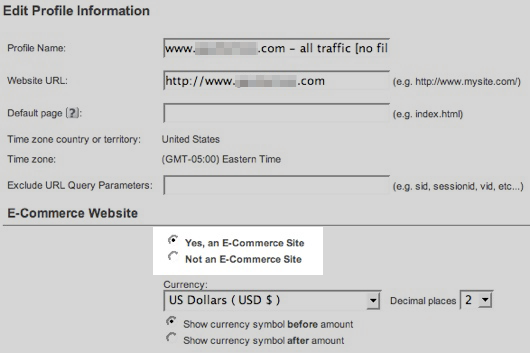 To track outbound links, first check the “Yes, an E-commerce site” button in Google Analytics. From there, install the necessary tracking code. There are excellent plugins for this for popular platforms and frameworks. You can install them on your site quickly and easily. If you need raw coding, Axllent.org has an excellent outbound tracking guide that provides the code, tells you what to do with it, and where to put it on your website. In short, if you can follow directions, you can start tracking your outbound links today. 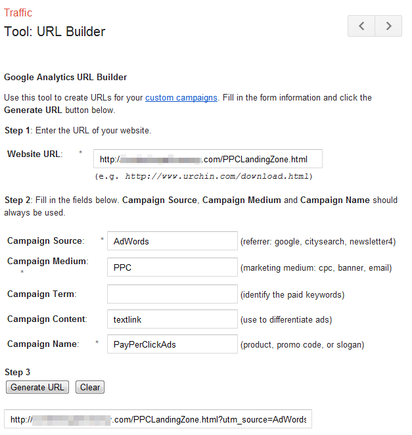 Google Analytics can actually track your sales. This is an incredibly useful tool because it puts all of your sales and conversion metrics in the same place, and lets you compare them alongside the rest of your data. But it doesn’t come easy — unless you’re using popular platforms like WordPress, Shopify, or Cart66, which all have plugins to simply copy and paste your tracking codes. For custom coding, you may need professional assistance. Ask your shopping cart provider about this. Clicking the option "Yes, an E-Commerce Site" in Google Analytics. “Goals” are like Ecommerce Tracking, but more thorough. Goals are essentially conversion tracking, but you can identify many different things as conversions, instead of just basic purchases. If you’re aiming for visitors to sign up for your newsletter, click a link to an affiliate, or just follow a link to a special web page, you can create goals and then track. Setting up goals is easy. Search Engine Land has an excellent primer for it. Just create a goal from a basic metric, like pages visited or time on page. You can also track specific conversion funnels, with the goal set at the final confirmation page after a purchase. For advanced goals, there is a little code to implement. But it’s not difficult, even for the technically challenged. Once you have goals set up, Google Analytics provides graphics to show your progress and help you see where you can improve. Do you wish you knew where your traffic was coming from, across all of your various promotions? Google Analytics can help you identify visitors that come from special promotions, and all other sources. 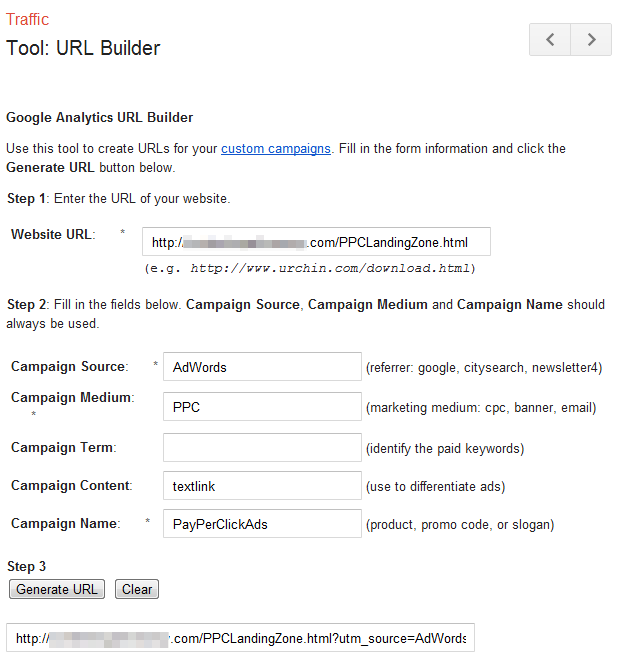 Using Google’s URL Builder, you can customize links using URL extensions that won’t affect your website’s performance. Though the finished URL looks complicated, the idea is simple: You’re giving each URL a special tag, or campaign code, that identifies it and separates it from the rest of your traffic. For example, when creating a link to your website that you want to share on Facebook, append something like “/?utmsource=facebook” to your URL. For email campaigns, the URL could be “/?utmsource=email” — and so on. Tagging your URLs will help you sort your traffic into logical groups, to understand where it’s coming from so you can measure how effective your campaigns actually are. To make sure your analytics aren’t skewed by your own repeated visits, there are a number of ways to keep your internal visits excluded from your own site’s metrics. Hallam Internet Limited offers simple directions to block your own IP address. If you’re more technically savvy, you can give your computer a cookie from your website that includes a variable that tells Google Analytics to ignore your traffic no matter where you are. InfoTrust offers a good explanation of how to do this. Setting up an advanced segment is easy. Under “Standard Reporting,” click the Advanced Segments button and you can start separating traffic by many different variables and traffic factors. Once you’ve found the factors to focus on, you can create a dynamic analytics segment to refer to any time, providing a more detailed look into how your visitors behave, where they comes from, and what they are up to.